The progressive town of Waxhaw is located about 30 miles south of Charlotte in Union County. 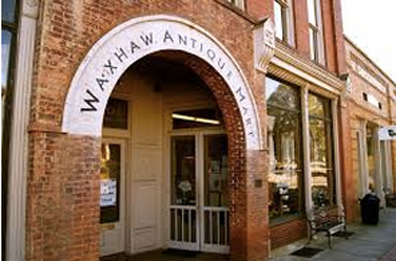 In Waxhaw you’ll enjoy browsing through many antique shops and Its colorful downtown Waxhaw, which is listed on the National Register of Historic Places. Whether you’re looking for a new home for your family or a country estate Waxhaw won’t disappoint you.